Bettering the community and Earth, one tree at a time. 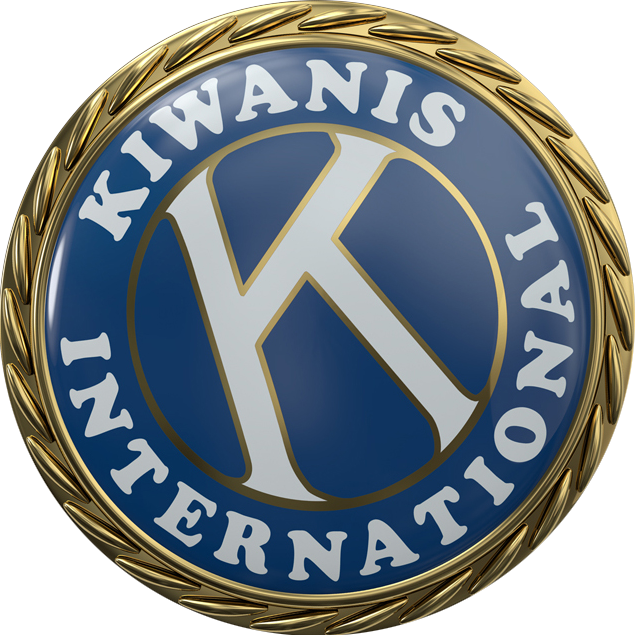 A little more than 15 years ago, an idea sprouted at the Kiwanis Club of Capilano, West Vancouver, British Columbia, one that would turn out to be monumental in the following years. Kiwanian John Howell saw British Columbia residents rally around the idea of planting evergreens in naturally forested areas of the province and posed this question to his fellow members: Why not plant trees as part of a fundraising project in West Vancouver too? With enthusiastic support from club members and the community at large, The Tribute Tree Program quickly took root. The program allows any individual or group to donate a planted tree, accompanied by a commemorative plaque, for a tax-exempt CA$1,500 donation. The trees are donated for a variety of reasons, from celebrating a 50th anniversary or 100th birthday, to acknowledging a significant community contribution or honoring a deceased loved one. Historically, the DWV Parks Department has been responsible for providing and planting the trees, providing bronze dedication plaques and caring for the trees. Recently, though, the Tribute Tree Program initiated a sub-program through which local at-risk youth care for the trees and plaques as part of a work-experience program. This joint initiative with Community Youth Services has been the most significant advancement of the project, says Carlson, and is one club members look forward to nurturing in the coming years. Club members are exceptionally proud of not just the funds they’ve been able to raise over the years, but that their program benefits the environment, along with every member of the community. This story originally appeared in the September 2018 issue of Kiwanis magazine. Thank you, Kiwanis Club of Capilano, for growing trees, communities and most importantly young citizens. Having personally planted Kiwanis trees in the Philippines, Germany and Tanzania I know first-hand how glorious that project can be as you are preparing the environment and our young leaders for generations to come. Thank you! This is certainly, without doubt, an excellent project and I thank John Howell for passing along the idea. Nothing but good can result and I again applaud John. Do hope that many Clubs are attracted to this idea and do likewise.